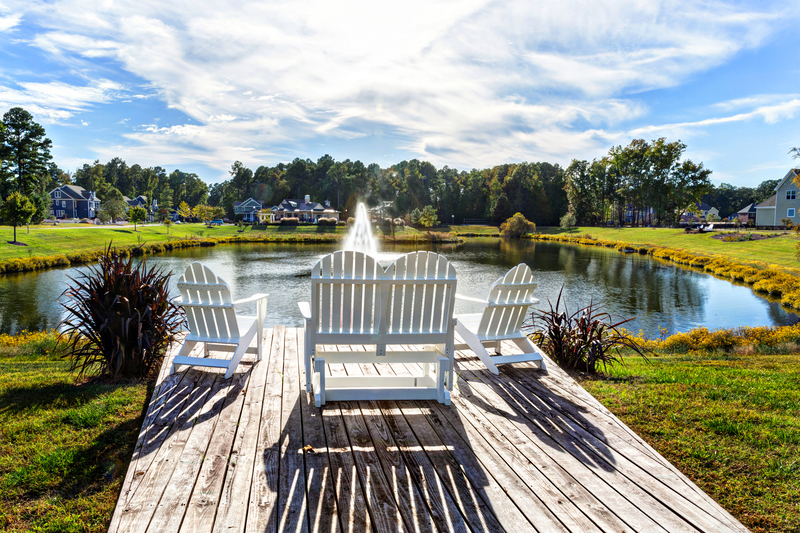 Discover the best in waterfront living at Founders Pointe, a custom home community near Smithfield offering water views of Batten Bay and stretching across the Hampton Roads and James River. 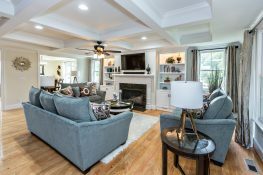 This 319 home community features ten different builders, resort style amenities, a community bike trail, Residents’ Club and pool, and an 844′ observation pier. 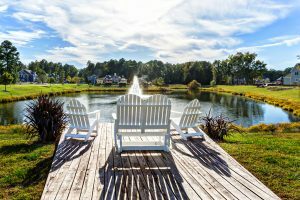 Centrally located in the Carrollton area of Isle of Wight County, Founders Pointe is just ten minutes to the Peninsula, 12 minutes to I-664/Harbour View, and ten minutes from the historic town of Smithfield. Twice selected “Community of the Year” by the PHBA, Founders Pointe offers a real sense of community and a distinctive architectural streetscape. Eight brand new homes are now under construction for sale from $419,900 to $979,000. The East West Realty Information Center is open daily from noon to 5 pm. For more information contact Margaret Richardson or Mark Edwards at (757) 238-9009. 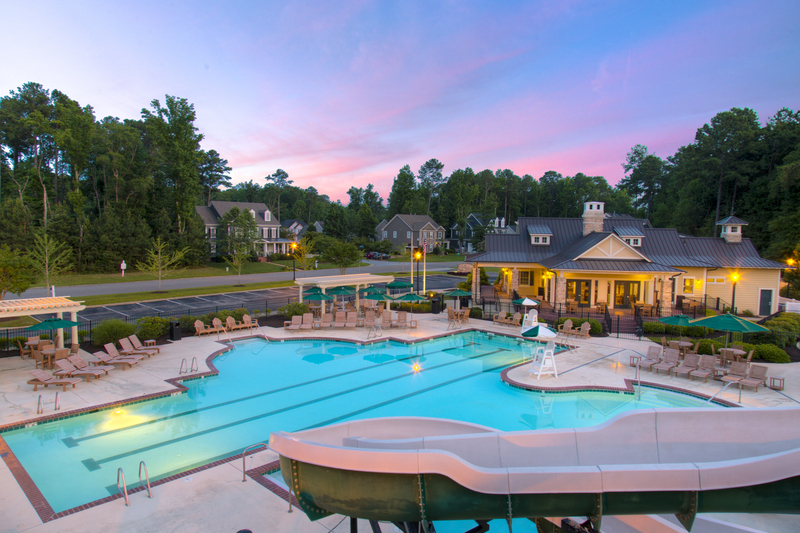 I am interested in learning more about Founders Pointe.